However, sometimes you may be having a very low transfer speed on Xender. There could be many reasons why you are having a low transfer speed. 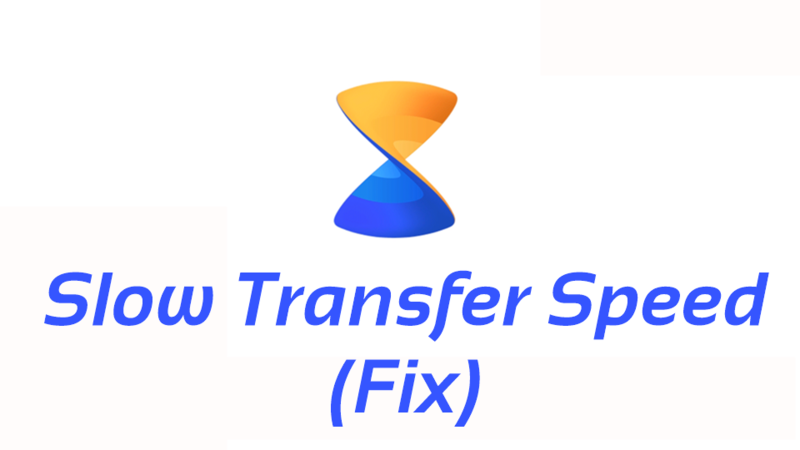 Generally, this doesn’t happen but if you are facing the problem of low transfer speed, then it could be one of the following reasons why you are facing this problem. One of the common reasons why you are having a low transfer speed on Xender is that the distance between the devices has increased. Due to this, the devices would be having difficulty in communicating and you may be experiencing slow speed. Another reason why you could be having a low transfer speed is that there are too many Wi-Fi networks in the area. The place may be very much crowded with Wi-Fi Signals which may interfere with transfer resulting in low transfer speed. It could be that on either of the device, there are many apps opened in the background that are using the Wi-Fi. All of those apps using the Wi-Fi may result in low transfer speed. It may be that one of the devices doesn’t have enough RAM memory or the phone is too slow due to which the transfer speed may be slow. It may be that one of the devices is very old and has outdated hardware (Wi-Fi Technology) due to which the transfer speed may be slow. ← How to move Xender to SD Card?